All In One VPN Client is a vpn client application for windows users. 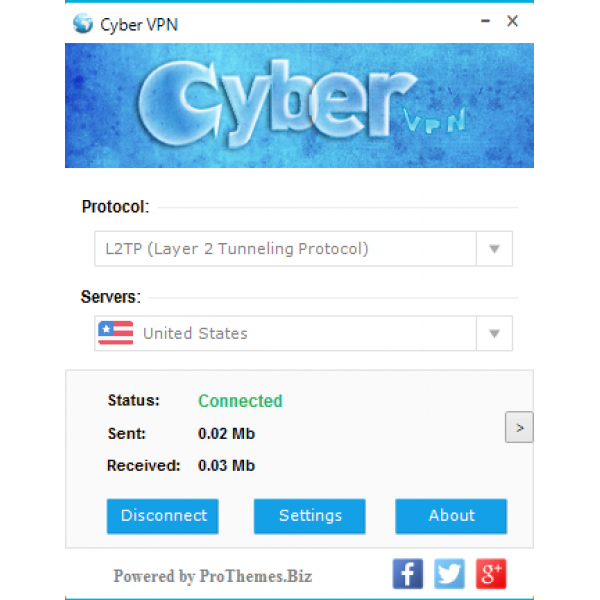 It support 5 protocols, they are PPTP, L2TP, SSTP, OpenVPN TCP and OpenVPN UDP. 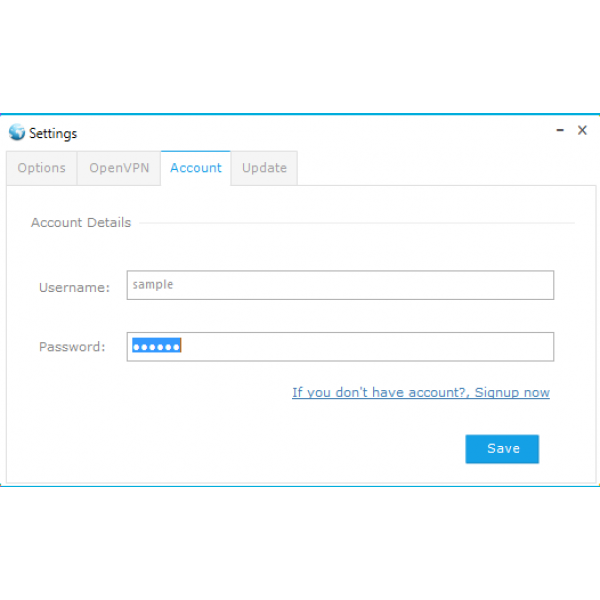 It helps to built your own vpn GUI with your company brand name. Support dynamic server list feature and also possible to add (or) delete any server remotely. It support almost unlimited servers to list and connect! 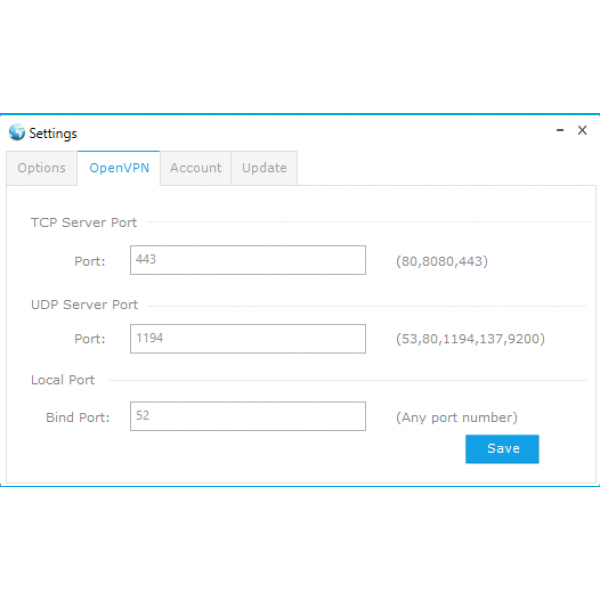 - Support PPTP, L2TP, SSTP, OpenVPN TCP & UDP protocol. - Bundle with 3 different flat win GUI styles. Do you get full source code? Yes, you get full source code, server side files (PHP Script) & include logo PSD files. There is no issue open! - Bug Fixed: Sent data wrongly calculate at Vista OS.